Update your homeowners insurance policy to ensure that you have coverage for your home renovation project. 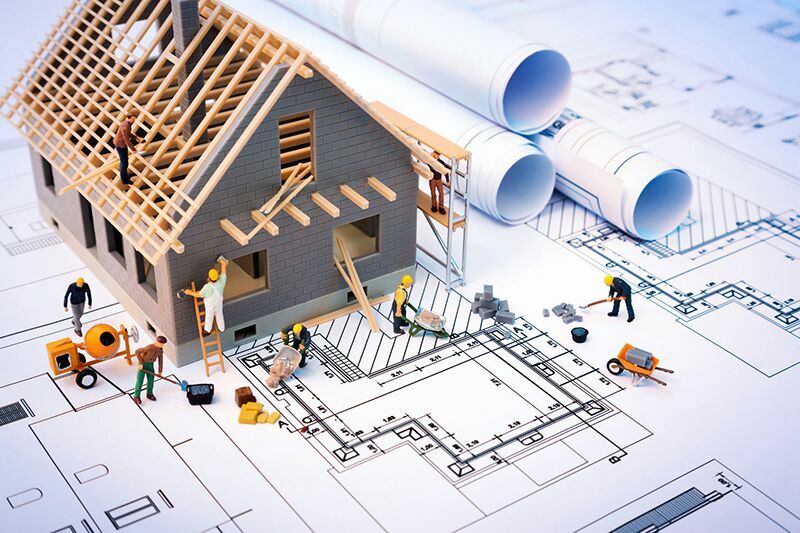 Planning on undertaking a major home remodelling project? If so, then there’s no doubt a lot on your plate. In between selecting the right contractor and choosing your new appliances, you should call your agent to discuss your homeowners insurance in Orange, California. By updating your policy now, you can ensure that you have the proper coverage for your remodel. Here’s what you need to know about your homeowners insurance and your home renovation. Anytime you make renovations to your home, its value will increase. Depending on your policy’s coverage limits, you may not actually have enough coverage to match the updated value of your renovated home. To ensure that you avoid any dangerous coverage gaps, you should report your renovation plan to your insurer before construction actually begins. Your agent will be able to advise you on what to do to ensure that your home is fully covered during and after the renovation. 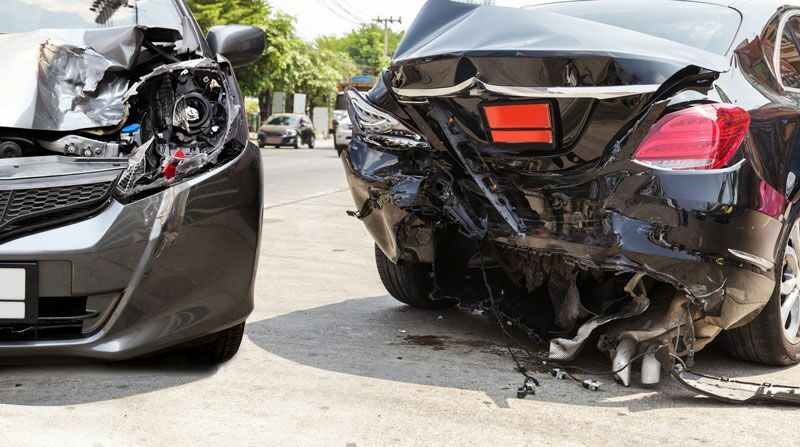 Oftentimes, insurers will suggests gradually increasing your policy’s coverage limits as the project progresses. If your renovation plans include a major addition to your home, such as a new room or garage, then you should list this addition in your policy to ensure that it’s covered. Do You Need Coverage for Contractors? Anytime that construction work takes place, there is a risk for injury. However, it is up to the construction company to provide workers compensation for its employees. To protect yourself, you should verify that company you have selected has the right coverages in place. You should always request to see proof of insurance for the contractors and subcontractors (electricians, plumbers, etc.) you are working with. This is what you need to know about securing the right insurance coverage for your home renovation. 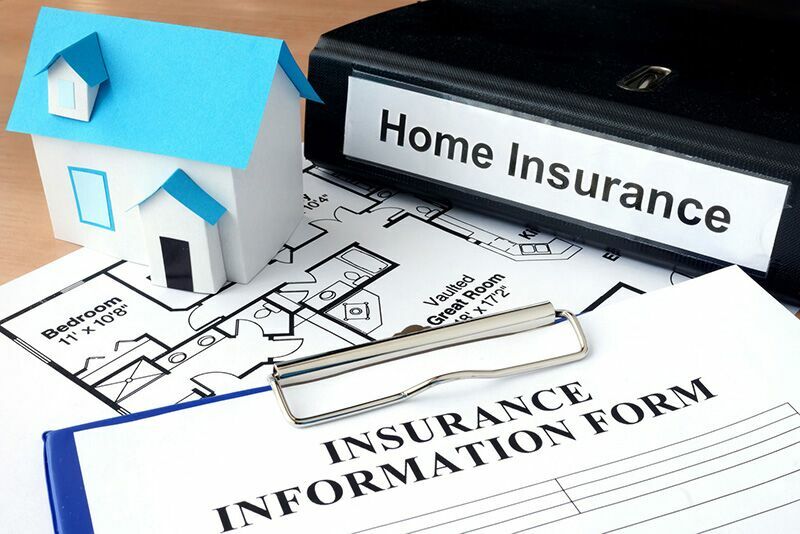 Do you need further assistance with your homeowners insurance in Orange, California? Then don’t hesitate to contact the experts at Remland Insurance today.